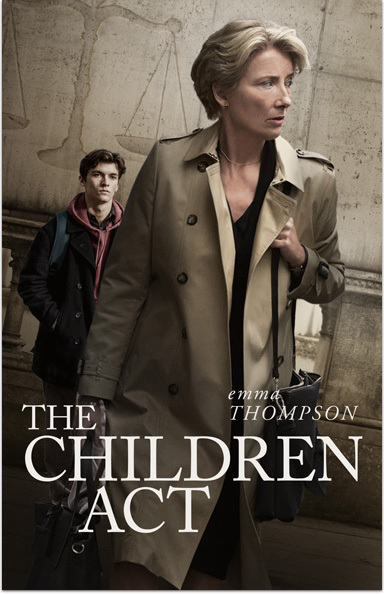 Judge Fiona May (Emma Thompson) must race against the clock to determine the fate of a teenage boy (Fionn Whitehead) in need of a life-saving blood transfusion, stretching her life and her fractured marriage to the breaking point. THE CHILDREN ACT Copyright © 2017 Free Choice, LLC. All Rights Reserved.